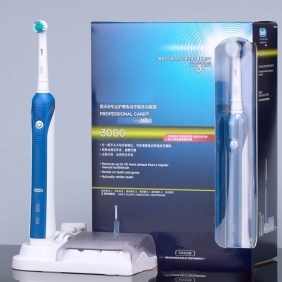 Compare to the first generation of Spy Toothbrush Pinhole Camera, this 3D Drive Electric Toothbrush Hidden Pinhole 720P Spy HD Camera DVR 16GB has more powerful functions. 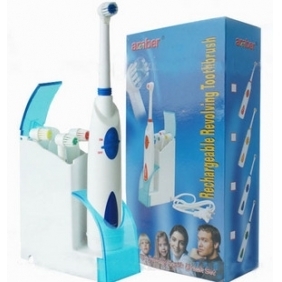 Its brushing function is better and it can help you protect the teeth quite well. 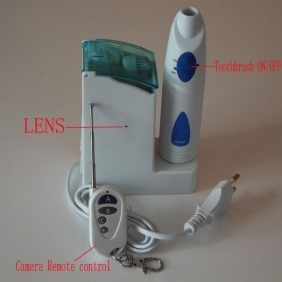 As a professional spy camera, the quality of shooting is quite important. 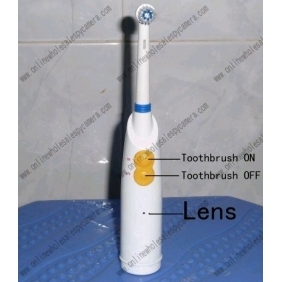 The camera is set in the interior of the toothbrush. It’s tiny and can’t be noticed easily. Though the spy camera is tiny, it is with high quality. Its resolution reaches 1280x720. You can get good videos easily. There is a 16GB memory card set in. You don’t need to plug in other memory cards. 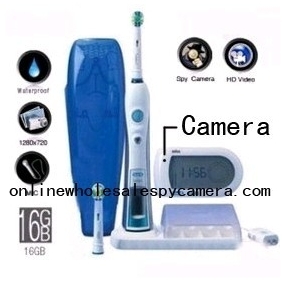 Its battery is rechargeable, so the use of the camera is quite convenient. The camera can work about 8 hours continuously. You can shoot long time videos as you like. 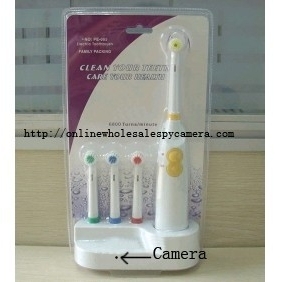 If you want to find something wonderful in secret, this Spy Toothbrush Pinhole Camera can be a good helper. 9. 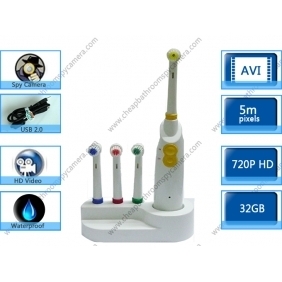 There are three cleaning tooth cleaning mode 1 mode 2 mode 3 polishing sensitive Mode.